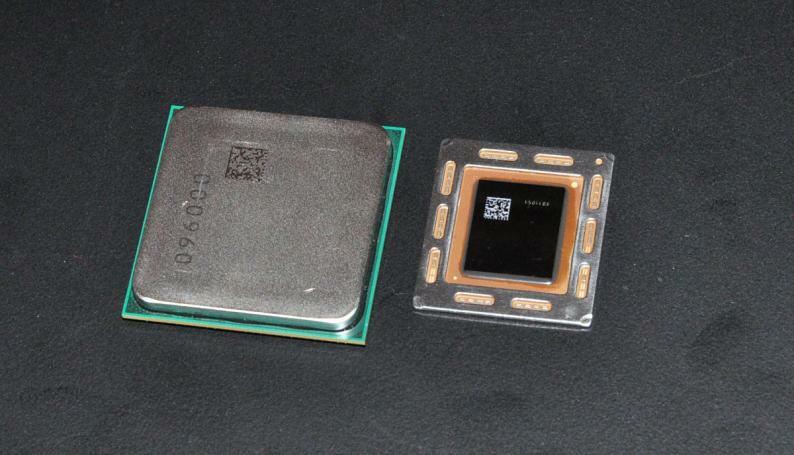 A few weeks ago, we heard reports that AMD might possibly delay their upcoming Kaveri APU and push its launch to Q1 2014. The rumor has been confirmed by VR-Zone who got a look at AMD’s Internal documents detailing the AMD’s HSA APU efforts and roadmaps. AMD’s Kaveri APU were originally scheduled for launch in Q4 2013 with the arrival of the new A-Series desktop APUs that would feature an x86 Steamroller core architecture along with the latest GCN graphics die. A major feature to be implemented in the Kaveri APU is the HUMA memory architecture which is part of HSA (Heterogeneous System Architecture) which would allow PCs to make use of a unified memory architecture which would allow cross sharing of system ram between the GPU and CPU. This would enhance the way PCs access and communicate with their memory. This would pit the launch of Kaveri APU close to the AMD Berlin server APU that’s specifically the same thing aimed towards the enterprise markets while Kaveri APU would ship to consumers. It is expected that AMD would only provide two A10 and one A8 Kaveri APU samples to its channel partners in Decemeber 2013 which would make it quiet difficult for AMD to provide retail channels with Kaveri APUs until mid-February 2014. This is a major letdown since many AMD fans were expecting a launch of the next gen APU architecture featuring steamroller cores by fall 2013 but it looks like we will have to wait till next year. On the bright side, AMD board partners are shipping some of their first FM2+ socket based products which includes ASUS’s A88XM-A and A55BM-A motherboards. AMD Kaveri APU platform would launch with the AMD A88X “Bolton D4″ and A87X chipsets on the socket FM2+ motherboards. The socket FM2+ would be backwards compatible with both Richland and Trinity APUs which is a plus point but Kaveri won’t operate on the FM2 motherboards due to different pin layout. Kaveri would launch in Dual and Quad core steamroller SKUs with GCN enabled integrated graphics processors. Desktop models would range between 100 and 65W TDPs while mobility models would have 35W TDP and even lower for specific APUs.